Getting off farm regularly is not just good for the farmer, it’s great for the farm. 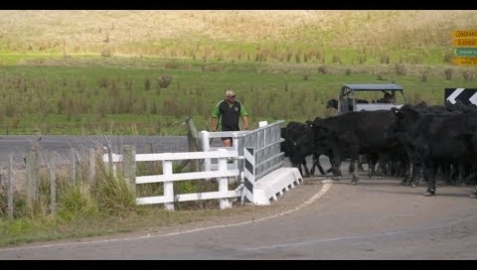 Waikato dairy farmer Marc Gascoigne explains how his ‘downtime’ helps him meet his KPIs. After a couple of ‘crap’ springs and average returns, Marc Gascoigne’s enjoying a good one. Production’s up 8% this season. He’s used to ups and downs of farming and more besides – a few years ago he hit the wall with burnout. Now he works with the Rural Support Trust helping others. These days Marc says no matter what the weather, the markets or life throws at him, he’s in a much better place to cope. 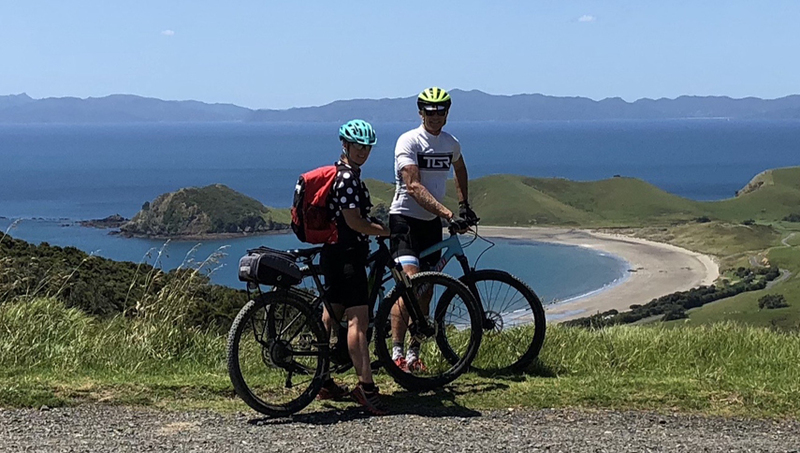 He’s ‘locked in’ Farmstrong’s Big 5 ways to wellbeing – connecting with others, staying active, learning, giving back to community and enjoying the simple things in life. These have made him more resilient. “Why should farmers care about the Big 5? Because that’s the stuff that keeps you physically and mentally healthy. It keeps you sane!” he laughs. Marc reckons he ticks off three of the Big 5 every time he climbs on his bike at the Te Awamutu Cycling Club. “Cycling’s a big part of my socialising. I’m getting the exercise, I’m connecting with people meeting up for rides and I’m serving others, because I’m president of the club. When you’re giving to others like that it makes you feel a hell of a lot better yourself. “You’re often isolated on a farm. So if something’s gnawing away at you and you’re working by yourself all day, it can fester in your head. The more socialising and talking to people you can do the better. There’s also support on the work front. Marc says despite the convenience of smartphones there’s no substitute for regular face-to-face catch-ups with neighbours. Getting time off farm has become part of the business plan for Marc and his partner Maria. Marc says getting enough rest and recovery time is a big issue for farmers. He recommends they explore relief milking or farmsitting options with friends and neighbours in their region. “Quite a few of the call outs I get for Rural Support Trust are for people who struggle to get off farm. When I was younger starting out in farming I’d think about how much it was going to cost to get a relief milker for the weekend. So I wouldn’t take a weekend off. 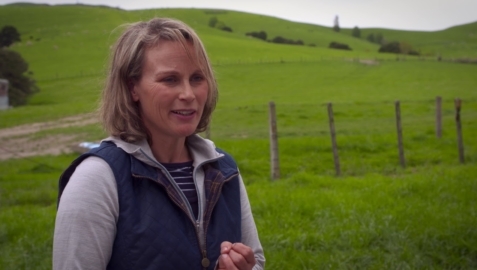 “After my health suffered, I decided relief milking was my number one priority. It’s so important not to think of it as a cost, but an investment in your business. If it costs you $300 for a weekend off, you’ll save a lot, lot more by making better decisions and farming smarter because you’re not run down. That weekend off is your chance to catch up on sleep, to get out and socialise and get away from the farm stuff. It gives you more energy when you’re working. Marc admits when he first started taking more time off, he used to worry about what was happening on-farm. He’s convinced it’s helped to create a more sustainable and enjoyable business.